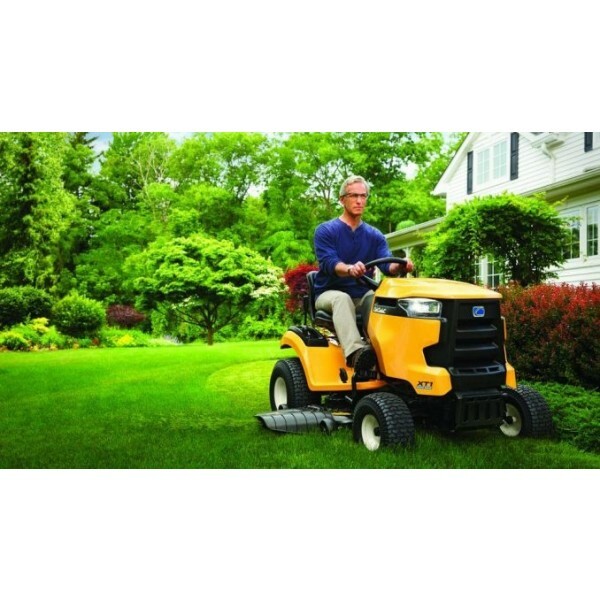 CUB CADET JE PROFESIONALNA PREMIUM BLAGOVNA ZNAMKA MULTINACIONLANE BLAGOVNE ZNAMKE MTD. IZJEMNA MOČ IN UČINKOVITOST! TOLIKO MOČI KOT ŠE NIKOLI DOSLEJ! OD VAŠEGA TRAKTORJA PRIČAKUJETE MOČ, OBSTOJNOST IN VELIKO ZMOGLJIVOST? ZDAJ LAHKO PRIČAKUJETE ŠE VEČ! 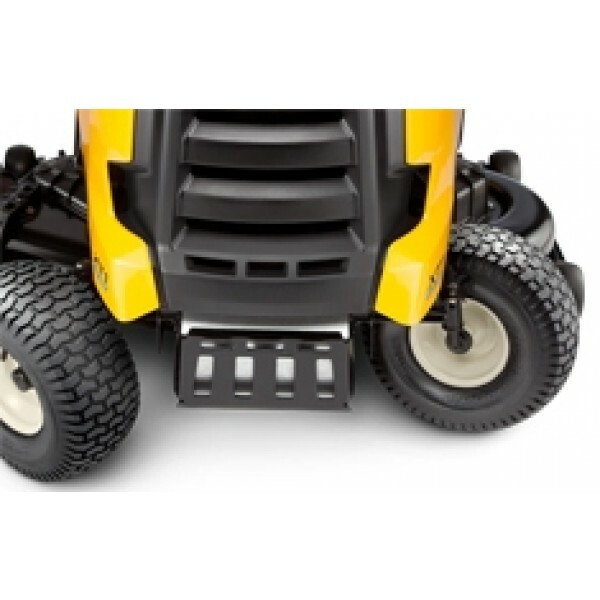 NOVI MODELI CUB CADET IZ SERIJE XT ENDURO SO NAJMOČEJŠI VRTNI TRAKTORJI, KAR JIH JE KDAJKOLI BILO NA TRŽIŠČU. 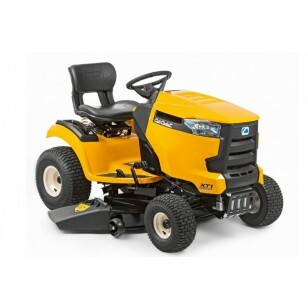 MOČAN IN ZANESLJIV MOTOR CUB CADET - RAZVIT V ZDA! ODLIKUJE SE SPREDNOSTMI PROFESIONALNIH MOTORJEV, POVZROČA MANJ HRUPA IN IMA DO 25 % MANJŠO PORABO GORIVA. - NAJMANJŠI OBRAČALNI POLMER NA TRŽIŠČU: ZARADI INOVATIVNE TEHNIKE "TIGHT TURN" JE TRAKTOR NEVERJETNO OKRETEN, TUDI NA OZKIH OBMOČJIH! - IZJEMNO ZANESLJIV SISTEM KLINASTIH JERMENOV: ZARADI NOVEGA, IZPOPOLNJENEGA VODENJA JERMENOV Z MANJŠO NAPETOSTJO JE TEK REZALNEGA MEHANIZMA MIREN IN TRAJEN, SAJ MEHANIZEM NE VSEBUJE ZASUKANIH KLINASTIH JERMENOV!